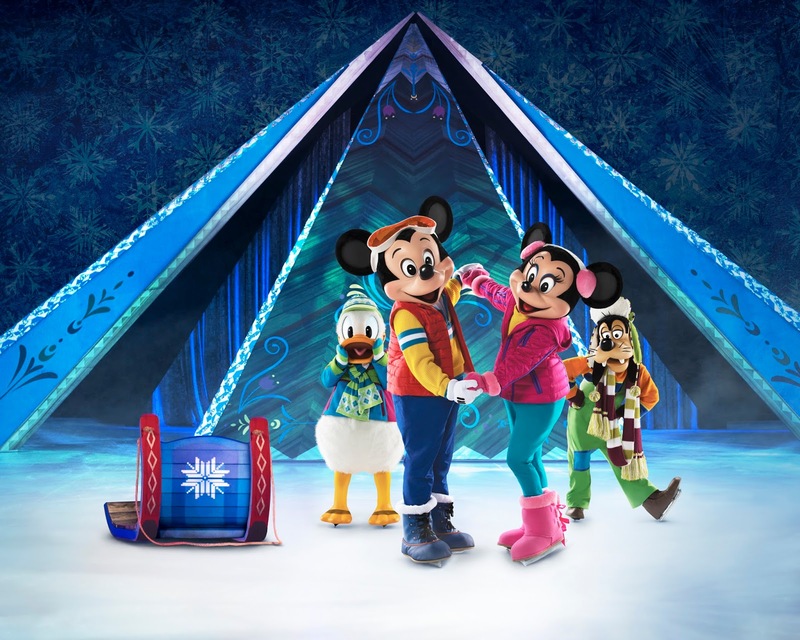 Disney on Ice fans will be aware that the current tour is on it's way around the UK at the moment and we are so excited to be seeing it in Liverpool on the 30th November. I've teamed up with the Echo Arena and Disney on Ice to bring you a fantastic giveaway where one lucky winner will win a family ticket for opening night in Liverpool, alongside some Frozen fun! ARE YOU A TRUE FROZEN FAN – TEST YOUR KNOWLEDGE IN THIS FUN QUIZ! 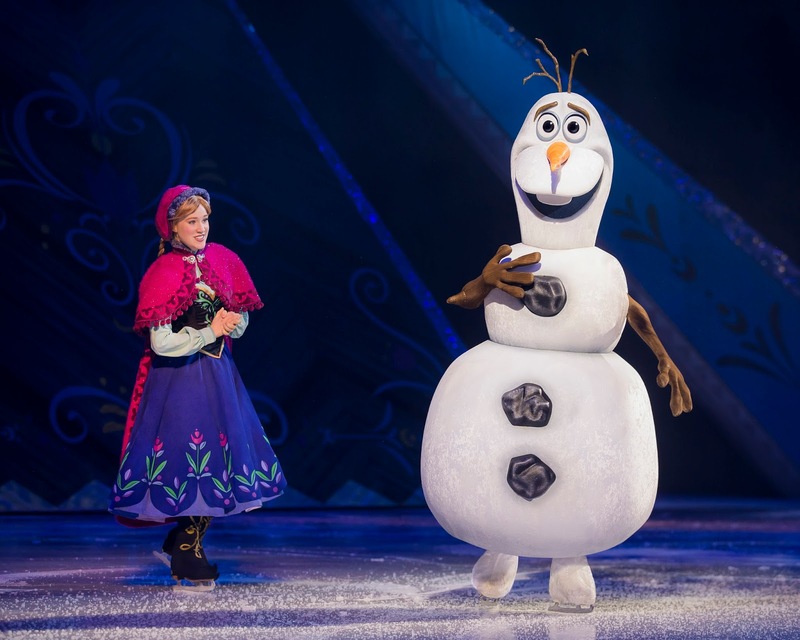 As excitement levels mount for the arrival of Disney On Ice presents Frozen this winter, we have the ultimate Frozen quiz for you! Frozen fans – it’s the moment of truth, how well do you know your Anna from your Elsa or your Olaf from your Sven…. make sure you don’t “Let It Go” until you’ve got top marks (see what we did there?!). Disney On Ice presents Frozen is live on ice and skating into Echo Arena, Liverpool from 30 November – 4 December. Be magically whisked away to wintry Arendelle by dazzling special effects and astonishing skating as you sing and dance along to inspiring songs including “Let It Go.” Join royal sisters Anna and Elsa, the hilarious snowman Olaf, Kristoff and Sven, as they journey to discover that true love is the most magical power of all! Hosted by Mickey and Minnie, with special appearances by beloved Disney Princesses and characters from all-time favourites like Disney/Pixar’s Toy Story, Finding Nemo and Disney’s The Lion King. Plus, warm up for the show and learn the snowman dance, during the Fit to Dance pre-show. This unforgettable celebration of love and friendship will leave your family with memories to last a lifetime. Experience the Full Story – Live on Ice! Come see Anna, Elsa, Kristoff, Olaf, Sven, Cinderella, Ariel, Snow White, Rapunzel, Buzz Lightyear, Woody, Timon, Pumbaa, Nemo, Dory, Mickey, Minnie and many more! 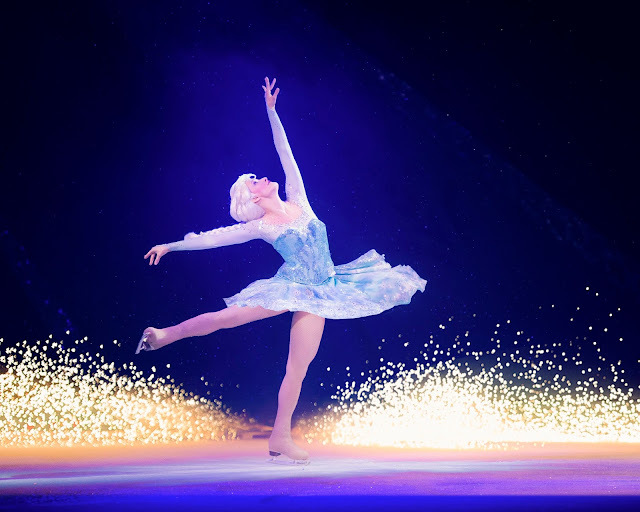 For your chance to win a family ticket to the opening night of Disney on Ice presents Frozen, live at the Echo Arena in Liverpool on 30th November, please complete the Gleam widget below. 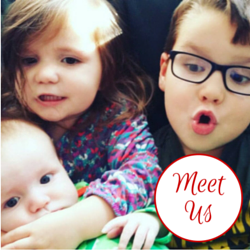 The family ticket is valid for one adult and three children or two adults and two children. Please read the terms and conditions. Good luck!